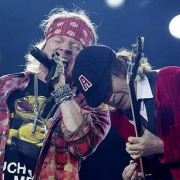 Why doesn't Axl move to South America? 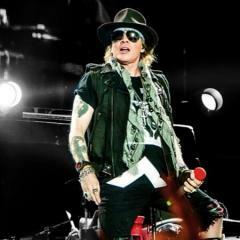 Which ones of Axl's indescretions do you find it diificult to forgive him for? 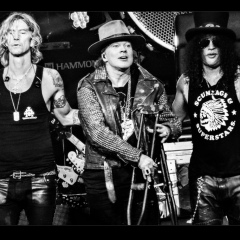 When was your first GN'R gig? What would you choose, if you were the band's manager? did an outtakes album leak ? Was there ever a "round two"? What will CD II sound like?